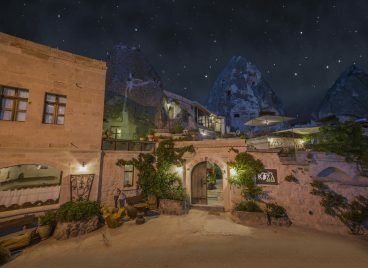 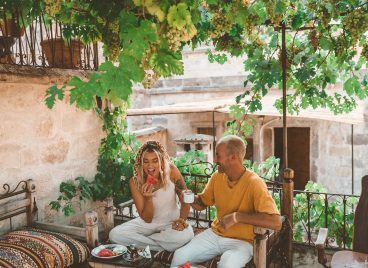 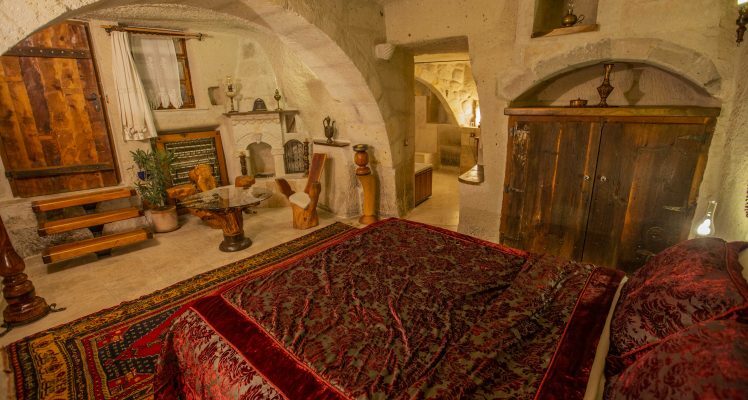 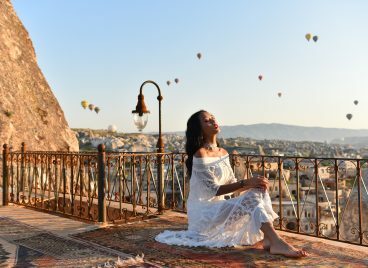 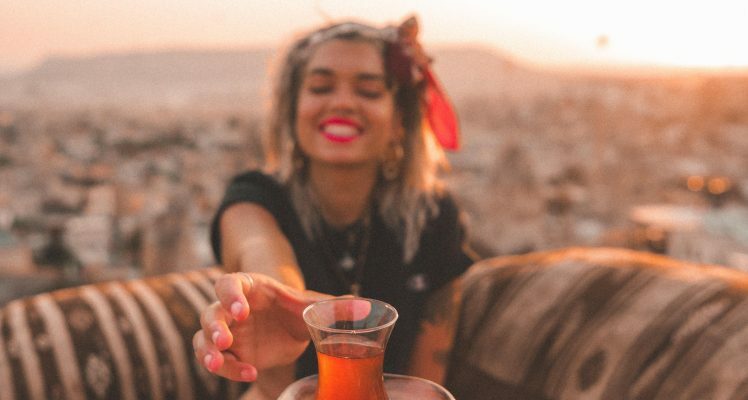 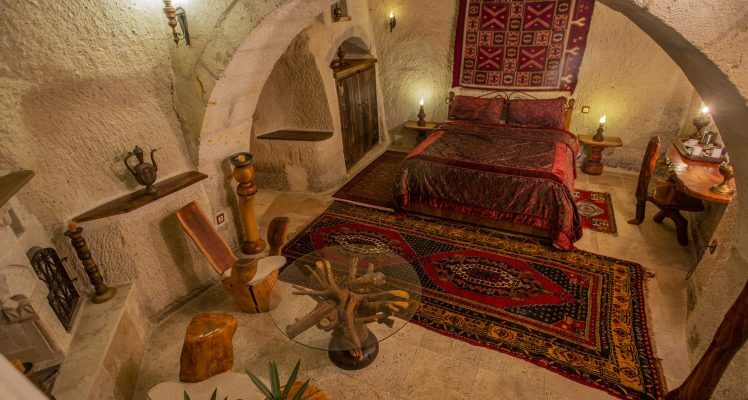 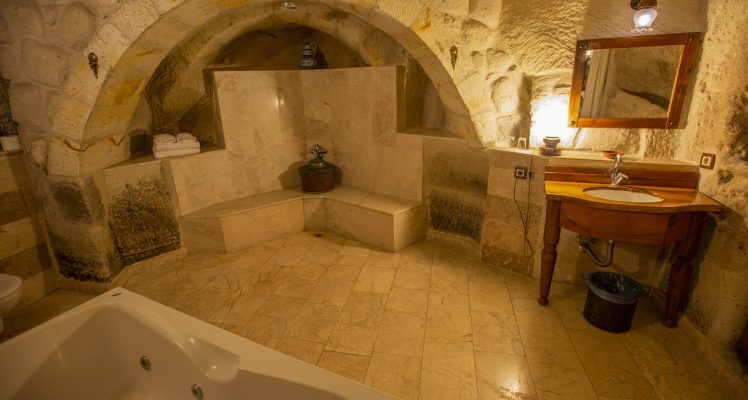 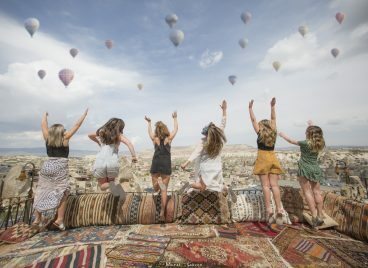 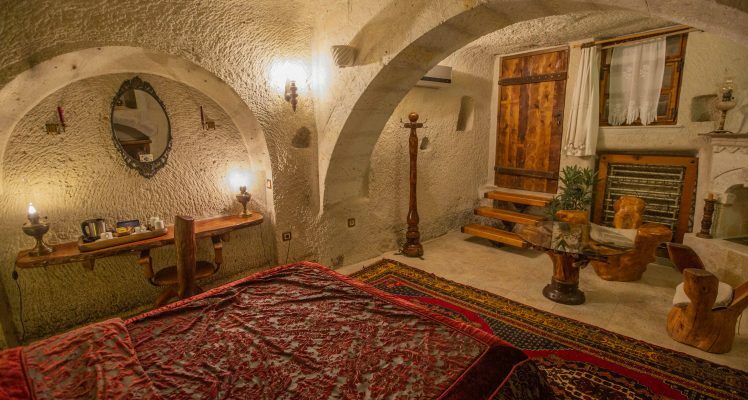 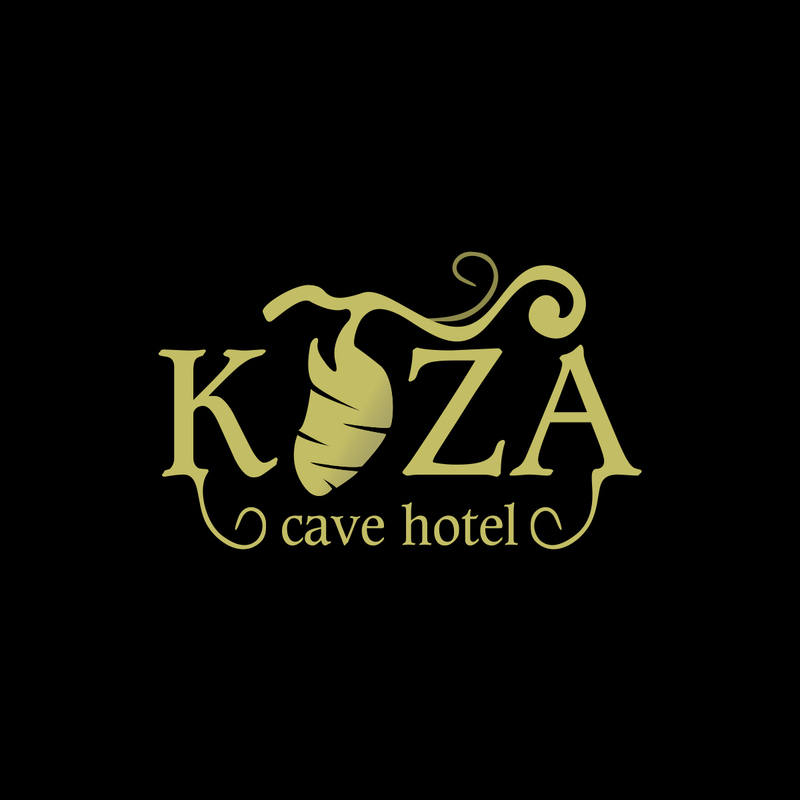 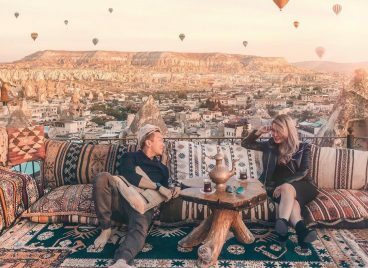 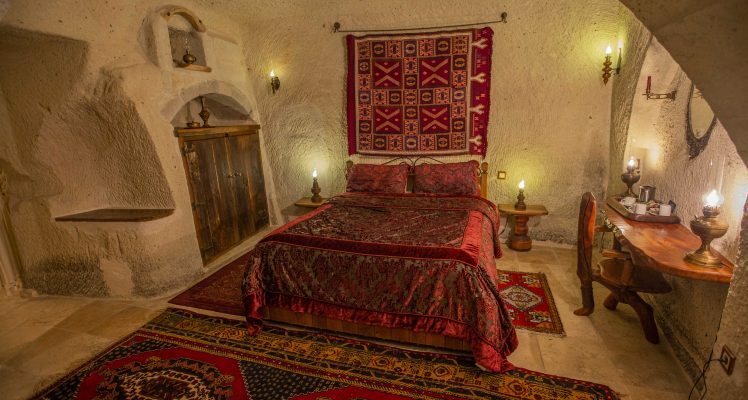 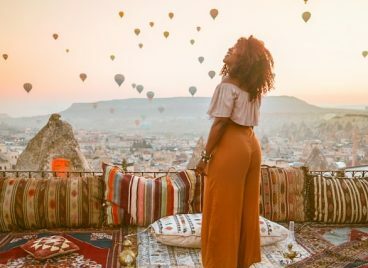 FEEL THE CAPPADOCIA Private bathroom Room Size 40 m²1- king bed This large suite has a separate living room and a fireplace. 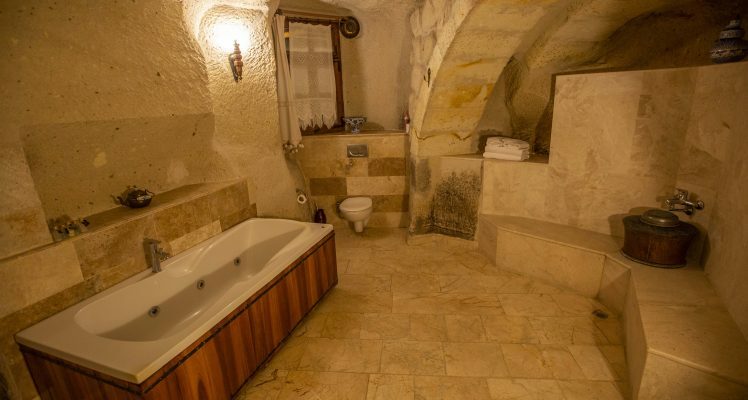 It also has a large bathroom with a bathtub. 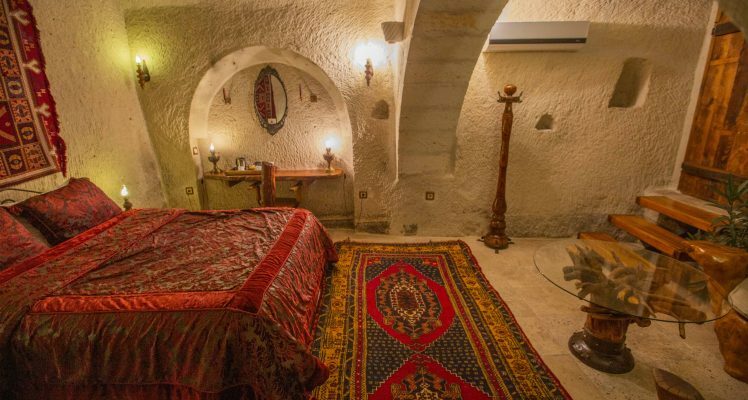 There is no capacity for extra beds in this suite. 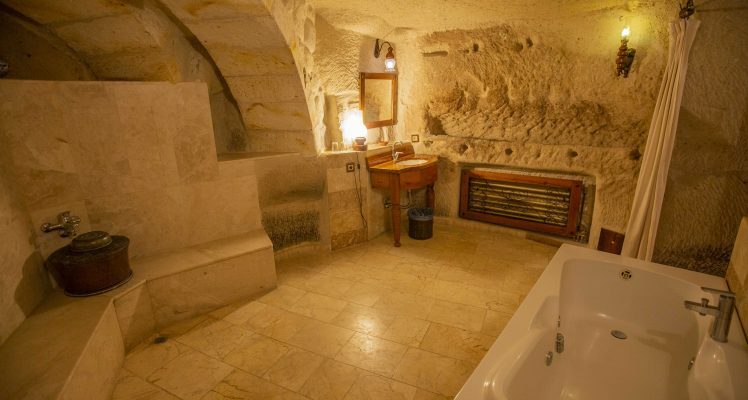 In your bathroom: • Hot tub• Shower• Bathtub• Hairdryer• Spa tub• Free toiletries• Slippers • Towels• Walk-in shower *Room Facilities: • Patio• Garden view• Air conditioning• Ironing facilities• Sitting area• Fan • Extra long beds (> 6.5 ft)• Heating• Private entrance• Soundproof•Tile/Marble floor• Wardrobe or closet• Cleaning products• Tea/Coffee maker• Electric kettle• Towels/Sheets (extra fee)• LinensFree WiFi!